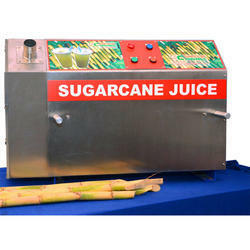 "Shreeji Controls" is a reputed organization, engaged in manufacturing and Service providing a commendable array of Sugarcane Juicer Machine, Gusseting Machinery, Slitting Rewinding Machine, Food Machinery, Ice Cream Machinery. Besides, we offer Machinery Parts Repairing Service and Plastic Machinery Repairing & Job Work Service to our clients'. 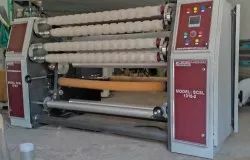 We are a leading Manufacturer of center drum type slitting rewinding machine, mini bopp tape slitter machine 9925838443, bopp tape slitting and rewinding machine 9925838443, slitter rewinder machine and paper rewinder machine from Ahmedabad, India. Prominent & Leading Manufacturer from Ahmedabad, we offer pneumatic paper core cutter machine for bopp tape and paper core cutter machine for bopp tap.